Equilibrium School has been offering English language instruction for more than twenty years. We believe in offering top quality instruction, a learner-focused atmosphere, and an environment that promotes global education and intercultural understanding. During our history, we have helped clients from all over the world acquire the English language skills necessary for success in post-secondary education, life, and employment. We also strive to ensure that our clients learn more about Canadian culture and Canadian customs, and enjoy a deeper understanding of Canadian society. Our many unique and very flexible English language programs are offered year-around and can be taken over full-year, single-term, and summer sessions. We are also happy to customize our programs to meet the unique learning needs of our clients. In addition to English language instruction, we also offer help and support to our clients through a student advisor program and the opportunity to access individual counseling as needed. Equilibrium School's English Program is a Government of Canada approved Designated Learning Program and is eligible to receive foreign nationals on study permits. 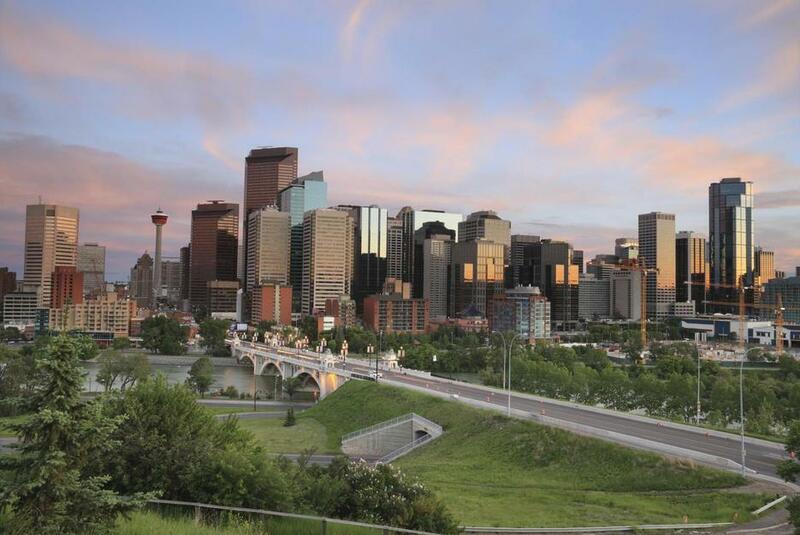 We are also a proud member of Languages Canada and maintain many strong professional relationships with various organizations and business in the Calgary area.